ROWING clubs across WA will hold an open day on Sunday to showcase the sport and teach people how to row. There will be a statewide ergo competition for non-rowers. The winners of each category will receive a free learn-to-row course from their preferred club. Eleven clubs will open their doors, with the closest to the local district being ANA Rowing Club in Bayswater. Other clubs include Champion Lakes Boating Club, Curtin University Boat Club, Fremantle Rowing Club, UWA Boat Club, Murdoch Rowing Club, Perth Rowing Club, Swan River Rowing Club and WA Rowing Club. 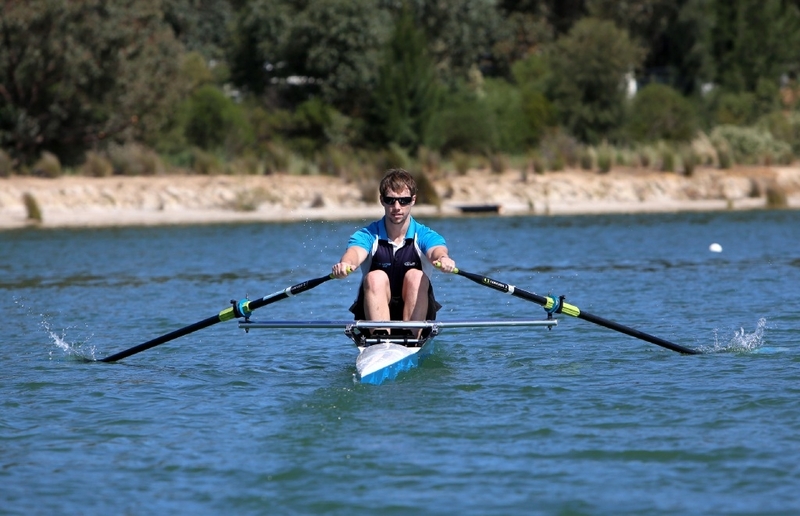 Timothy Widdicombe, from the University of WA Boat Club, said rowing was the ultimate team sport. �It offers you the complete body workout,� he said.